If you're throwing in the theatrical cut, new transfers, original stereo and something else worth while I'm buying! It looks good, but knowing Shout’s track record of late it’ll be a new 4K transfer from an inferior source print compared to the original blu ray. ...except Sony doesn't allow other labels to strike new transfers of the films they license out to them. So if it is a new scan, it will have been done directly by Sony. This is taking the piss a bit now, release titles that are not currently available, instead of releasing something, charging the earth and then adding an interview as the sole exclusive! I have to agree. Creeps has already been released at least four times on blu-ray. And it's a great print, it's got all the extra's anyone could want for this movie and at a great price, granted the artwork is not the best, but I don't need an upgrade for that! We anticipate this one-of-a-kind offer to sell out. Lock in your pre-order ASAP @ https://www.shoutfactory.com/produc...-with-exclusive-action-figure?product_id=7065 "
What are the differences between the theatrical cut and director’s cuts? I’ve only ever seen the director’s cut on blu-ray and I already have the Eureka (which is region free btw) and don’t plan on getting this release from SF. Just curious if there’s much of a difference between the two versions. The ending is all that's different between the 2 cuts. $69.99 for that Collector's Edition! Goddamn, while stacked, that is too rich for my blood. 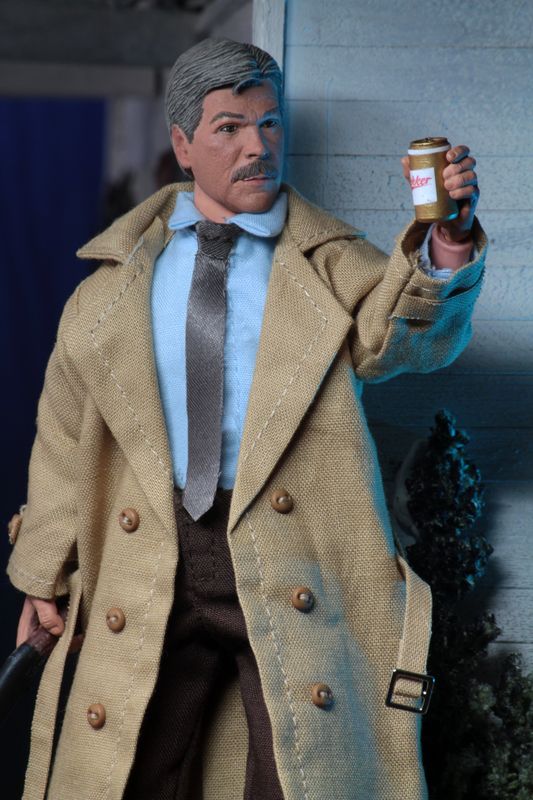 TOM ATKINS COMES WITH A BEER! Pretty much all Sony release are region free other labels have licenced this movie and gone region free, all twilight time releases were region free, I don't believe for one second they are being forced to make this region locked. So why not make it region free and open yourself up to more sales and maybe a price decrease due to the open market? NAH why bother just stick to the ludicrous pricing and keep it locked within USA/Canadian shores, the mind boggles. I think the recent Eureka release was Region-B locked, so Sony may actually be enforcing a region-lock for this release for whatever reason. Eureka release was confirmed to be region free a few posts up. Include a slug spitting dead dog, and I'm all in. As is, its just more stuff I don't have room for, with a disk upgrade that doesn't add anything new. And I hear you; sometimes disc space is a problem and I really don't like thinking about it myself. But at least with a new edition with more materials and a new transfer (the latter said about any new release), you can just replace the old with the new and just sell the old (unless for whatever reason you don't want to). I do love that Atkins figure, but $70 is a bit too rich for me. Maybe someday I'll find it for $7 at an FYE like the Billy figure from SNDN. The figure's cool but I'm not a big Creeps fan so the film itself is an easy pass.